Organizing is the second critical function of management after planning. Through planning, a business enterprise defines its goals and objectives and lays down the detailed roadmap to achieve these goals and objectives. But that roadmap has to be actualized and brought into an executable format. This is done by organizing where the activities, resources, skills and the conditions, which are necessary for the business enterprise to exist and start rolling as an organization towards following that roadmap, are systematically grouped and arranged in a logical and functional order. Without being organized, a business enterprise is like a poorly knitted sweater which will not be able to keep itself together for too long, let alone withstanding the winter (changes in the business environment). 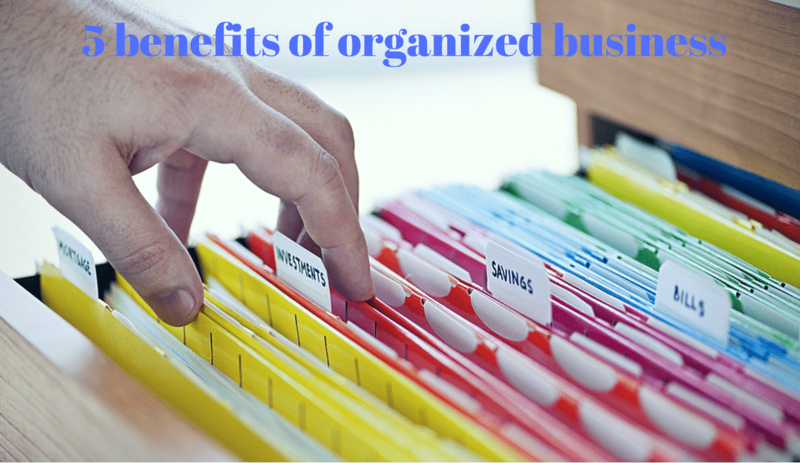 The five key benefits of being an organized business are discussed here. Being organized can help entrepreneurs see their business in a systematic format. A proper organization structure divides the entire business into manageable sections (departmentation) based on different grounds like functions, geographical areas of operations, products, and processes. The functional inter-relationships between these departments are also established. Departmentation help businesses classify different processes, operations, and activities into each of these departments. The resources and the necessary conditions required for smooth functioning of each of these departments are then identified. In this way, the activities, resources, and conditions involved in each of the departments (and their inter-relationships) are mapped and the entire business starts to take the shape of an integrated functional structure or an organization. This systematic projection helps the owners get a pilot view of the entire business and all of its major areas enabling them to maintain an even focus and adopt a systematic approach to management. Systematic projection helps the owners get a pilot view of the entire business. Communication is an important element in the functioning of businesses – whether it’s internal or external. In a broader sense, communication not just includes the channels but also how information is stored, managed and flow in a business enterprise. 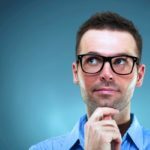 Day-to-day business decision making, between the employees within a department or between the different departments, heavily rely on the communication systems and protocols in place. In a well-defined organization structure, the flow and routes of communication are clearly established. This established communication structure ensures clarity and certainty of flow of information, orders and instructions, feedback and recommendations, approvals and requisitions and so on. Being organized helps a business enterprise ensure an orderly flow of communication and take timely decisions so as the flow of operations is not interrupted. Communication is an important element in the functioning of businesses – whether it’s internal or external. In an organization, every employee (or a team) has a role to play which is defined in terms of certain duties and responsibilities. In order to effectively and efficiently perform these duties, each employee (or team) has to be provided with the necessary authority and resources. To ensure that these duties are performed and the output is as per the defined standards, accountability and responsibility has to be fixed and necessary supervision and monitoring has to be done by their reporting authority. A well-defined organization structure establishes the network of these authority-responsibility relationships across all the departments in an organization. The clarity of the authority-responsibility relationships in an organization ensures unity of command and fixes accountability for the duties and responsibilities. Clearly established authority-responsibility relationships removes ambiguities and brings certainty in whom to take orders from, whom to report to and whom to supervise or give instructions to. In an organization, every employee (or a team) has a role to play which is defined in terms of certain duties and responsibilities. Decisions pertaining to human resource management like manpower planning, job analysis, a span of control, training and development, succession planning, promotions and transfers, recruitment etc are simply not possible without an organized structure of the business. 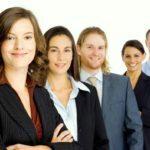 Every department of an organization has unique manpower requirements both in terms of numbers and skills at various positions to execute the different duties and responsibilities involved. 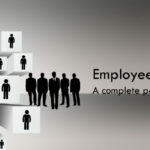 Assessing these manpower requirements will be extremely difficult and chaotic without classifying and grouping the numerous activities and operations of a business enterprise into unique groups or departments. 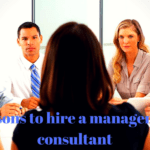 With a well-defined organization structure, the top management can easily plan for succession by means of promotions and transfers within the departments or within the organization. Being organized can make it significantly easier for business enterprises make their staffing decisions towards ensuring that the right men are in the right places at the right times. Every department of an organization has unique manpower requirements both in terms of numbers and skills at various positions to execute the different duties and responsibilities involved. Culture plays a pivotal role in the creating a strong organizational identity amongst the employees and stakeholders, a healthy work environment, a strong foundation of management philosophy and foster professionalism. In order to build a strong culture, it is important for a business enterprise to first organize itself because professionalism, cooperation, unity, and teamwork cannot take place in an uncertain, disorderly and inconsistent work environment. Being organized includes laying down the flow of work and activities (organization design), following of SOPs, clarity in authority-responsibility relationships, division of work according to specialization and so on. In order to build a strong culture, it is important for a business enterprise to first organize itself because professionalism, cooperation, unity, and teamwork cannot take place in an uncertain, disorderly and inconsistent work environment. By being organized, a business enterprise can better execute the other functions of management – planning, directing, staffing and controlling and enhances its readiness for change and adaptation. 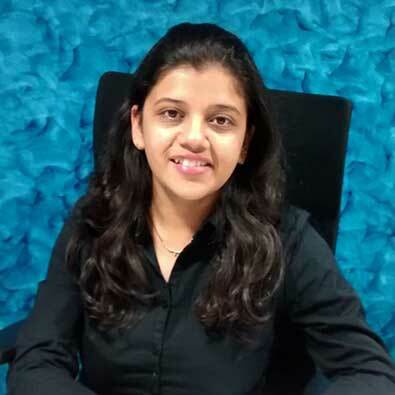 And the first step towards being organized is how systematically an entrepreneur makes a layout of their business which comprises of different functions, processes, operations and activities. A well-defined organization structure and design help establish the network of work, communication, relationship, and resources within the organization. A business enterprise can run effectively and efficiently only when it transforms itself into a functionally organized structure. Why do we need to manage our staff efficiently?